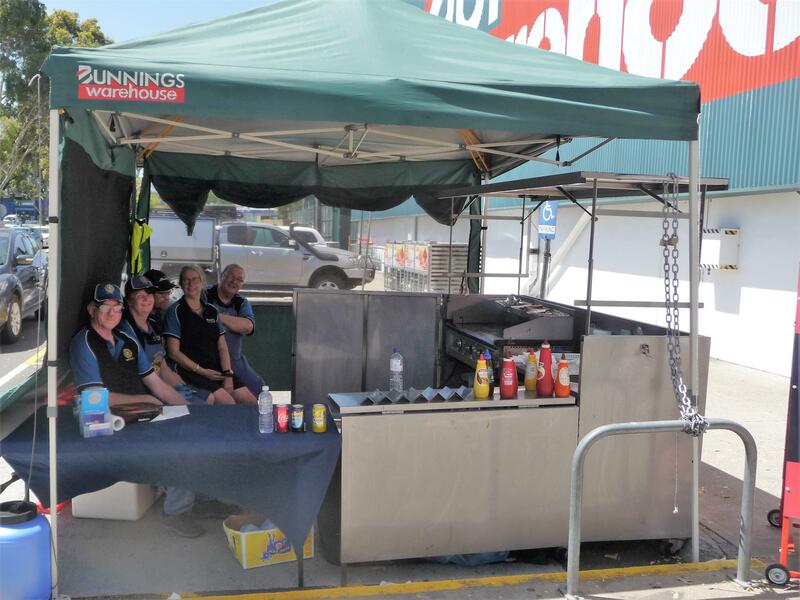 On Sunday 13 January, the Club operated the barbeque at Bunnings in Fountain Gate to raise much needed funds. In very hot and sunny conditions, over 50 kgs of sizzling sausages were sold to the eager customers, with extra care being taken to place onions on the bread under the sausage in line with current Bunnings requirements. 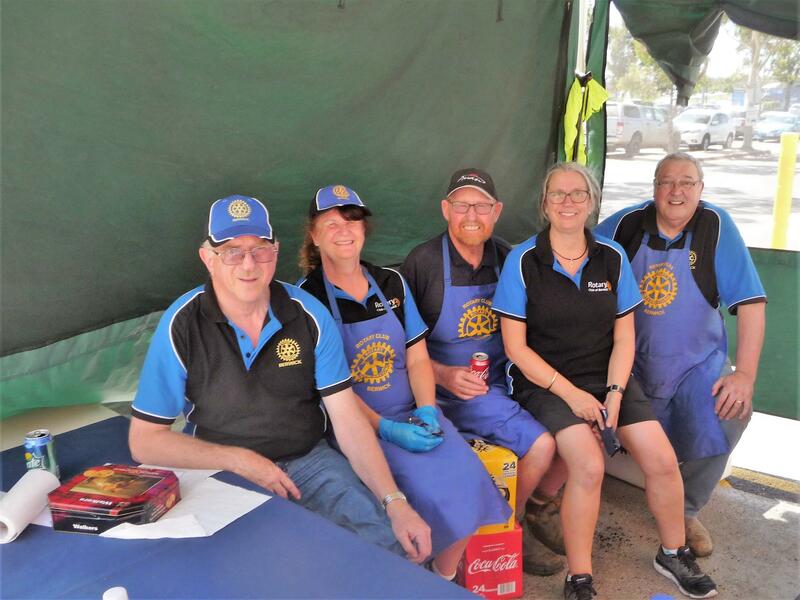 The Rotary volunteers raised in excess of $1,500 between 9:00 am and 4:00 pm..
Well done to all who participated on the day. 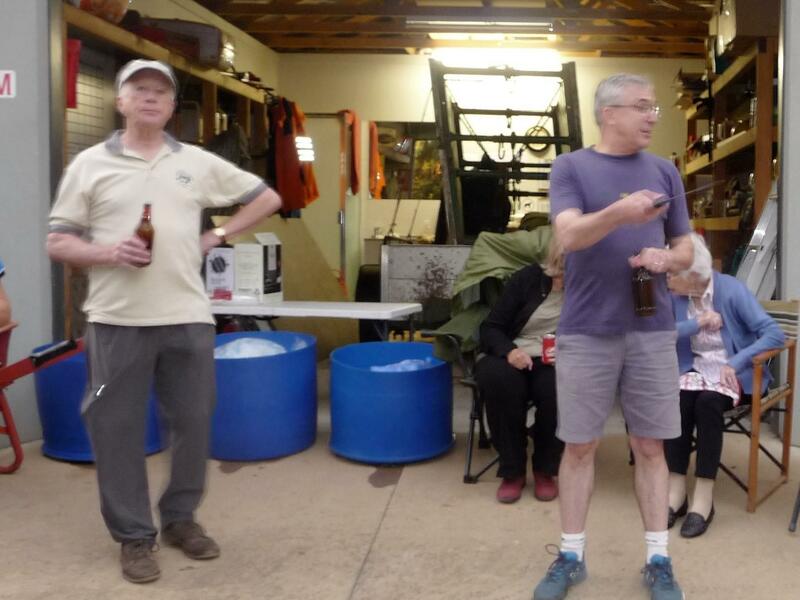 While the barbeque was in progress at Bunnings, a group of stalwart Rotarians made their way to Sorrento to pick up all of our Art Screens. These had been used in the successful Sorrento Art Show running from 5 -12 January. The exercise was conducted in stifling conditions and involved the use of the white trailer towed by David Nutter, the blue trailer towed by Andy Merrill, as well as David Button's truck. The hire of the screens for the Sorrento Art Show raised approximately $3,000. Thanks to all those Rotarians who assisted with the delivery and pick-up of the screens. 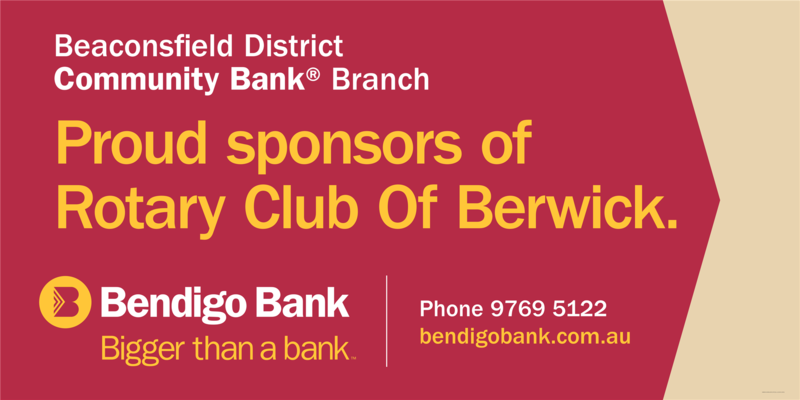 On Wednesday 16 January, Club members were involved in the annual Berwick cemetery clean-up. This is the 55th year that the clean-up of the cemetery by the Rotary Club of Berwick, has taken place. The first one taking place over two days in 1965, under the Presidency of Bill Henry. PP Gus Dominguez thanked all those who had participated in the activity this year. In response, Neil Lucas from the Berwick Cemetery Trust acknowledged the good work of the Rotary Club of Berwick members over the 55 years. He then explained that the cemetery is on an 8 acre site, of which 4 acres have already been developed. The other 4 acre sloping 'paddock' to the West will be developed soon, thereby providing more plots and plenty of work to be done. Therefore, he joked that the Club should double its membership, as more helpers will be needed in future clean-ups. PE Isobel Caulfield provided an update on arrangements for the Australia Day event to be held at Pioneers Park. This event allows us to show the community what Rotary can do, while having fun doing so. Stallholders and entertainers have been confirmed and we are in compliance with the relevant permits and insurance requirements . The activities will be the same as last year, so there will be active and stationary jobs to be done, such as selling tickets, BBQ, train rides and face-painting. It is essential that we have all "hands on deck" to enable us to establish rosters that allow people occasional breaks. 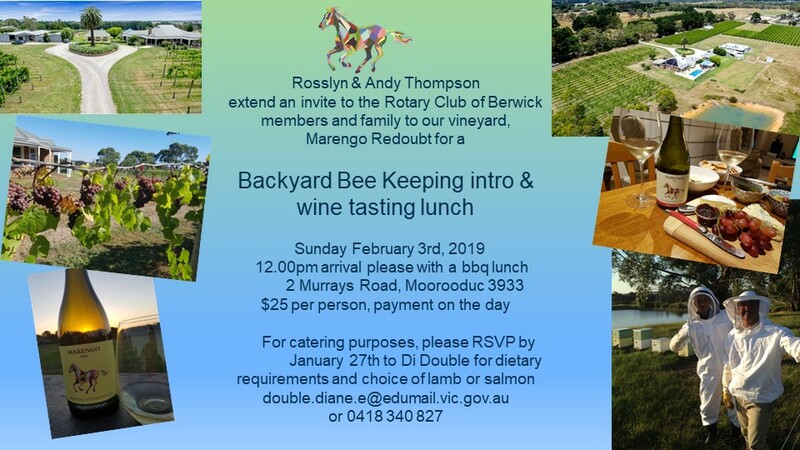 The only change from last year is that the arrival of the official party will be earlier at 10:30 am, to allow Mayor Amanda Stapleton to fit in with her other Australia Day commitments. A complimentary breakfast will be served at the Primary Cafe between 7:00 am and 8:00 am and booking is essential. Therefore, please confirm with Isobel whether you will be requiring a breakfast and also your availability to assist during the day. The shifts are loosely broken up into: 7-10 am, 10-12:30 pm, 12:30-3:00 pm with packing up until 4:30 pm. Isobel then requested volunteers to conduct a letter drop to residences within 500m of Pioneers Park, to advise them of the event. 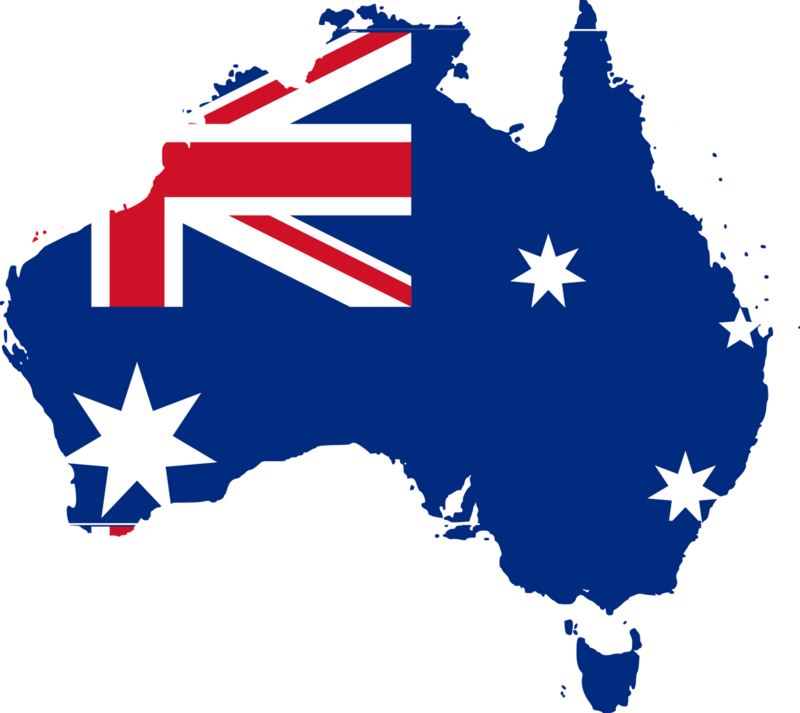 Final details of the Australia Day arrangements will be presented at next week's meeting on Wednesday, 23 January. 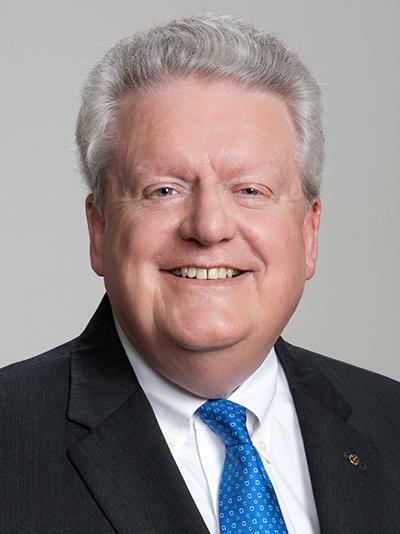 RI President-elect Mark Maloney has announced his 2019-20 presidential theme, Rotary Connects the World. Mark, a member of the Rotary Club of Decatur, Alabama, USA, unveiled the 2019-20 presidential theme to incoming district governors at Rotary’s annual training event, the International Assembly, in San Diego, California, USA. “The first emphasis is to grow Rotary — to grow our service; to grow the impact of our projects; but, most importantly, to grow our membership so that we can achieve more,” he said. Mark also called on every Rotary and Rotaract club to identify segments of their community not represented in their club by creating a membership committee with diverse members. Mark urged leaders to offer alternative meeting experiences and service opportunities to make it easier for busy professionals and people with many family obligations to serve in leadership roles.